William Jay Bill Bowerman was an American track and field coach as well as the co-founder of Nike Inc. His legacy in track and field is undeniable. He has given training to around 31 Olympic Athletes, 51 All-Americans, 12 American Record Holders, 22 NCAA Champions, 16 sub 4-minute millers during his interesting career. He served as the University of Oregon’s head track and field coach from 1949-1972 remaining active at the University and the coaching world while on the other hand, Nike grew into a global sports giant. 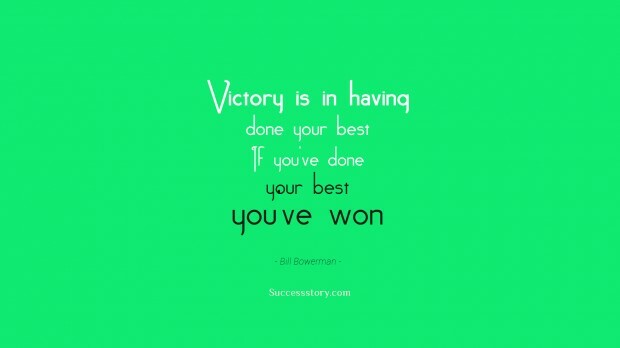 "Victory is in having done your best. If you've done your best, you've won"